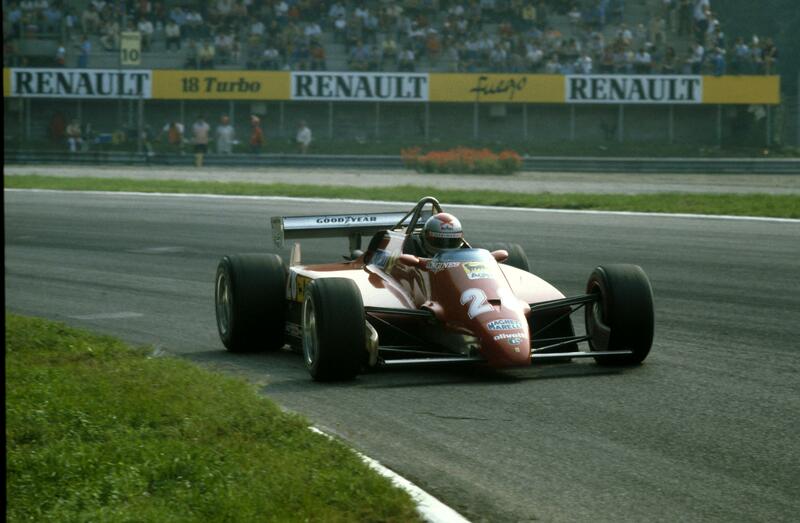 It wasn’t always going to be a free weekend: when Jim Clark opened his red leather agenda over the winter in Edington Mains the Syracuse F1 weekend would definitely have been listed – a race full-square against the new Ferraris. The Italian police decreed otherwise, however. Still the questions were being asked about the Monza accident in 1961. Jim addressed them; he even held a press conference in late 1963 so that the British press would know exactly what was being said. By March, 1964, however, there was still no clarity. Colin Chapman and Jim thus took the decision to avoid Italy for a while; Syracuse was off the schedule. 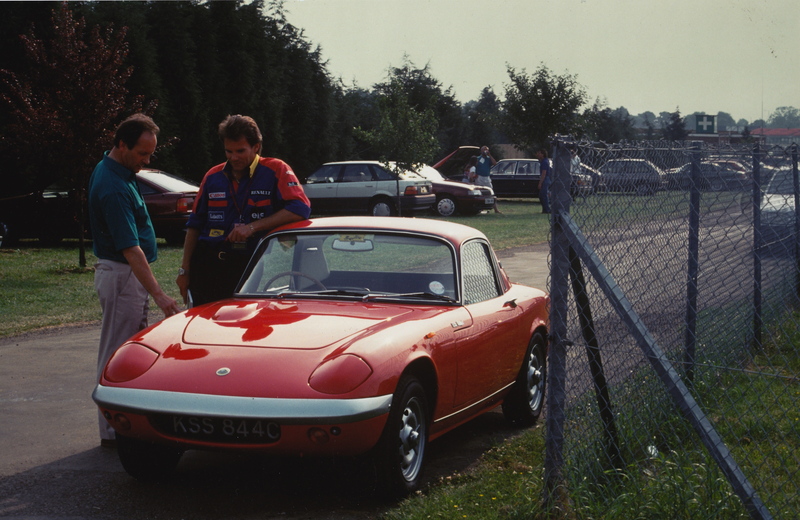 Instead, Jim would race in the British Automobile Racing Club’s traditional spring meeting at Oulton Park. It wasn’t a big international; on the contrary, it was by any standards a “national” meeting. Nonetheless it featured the reigning World Champion in three different cars in three different events; Bruce McLaren in his new Zerex sports car (just purchased from Roger Penske and hastily fitted not only with a 2.7 litre Climax engine but also the lighting, windscreen wiper and luggage space required by the RAC regulations! 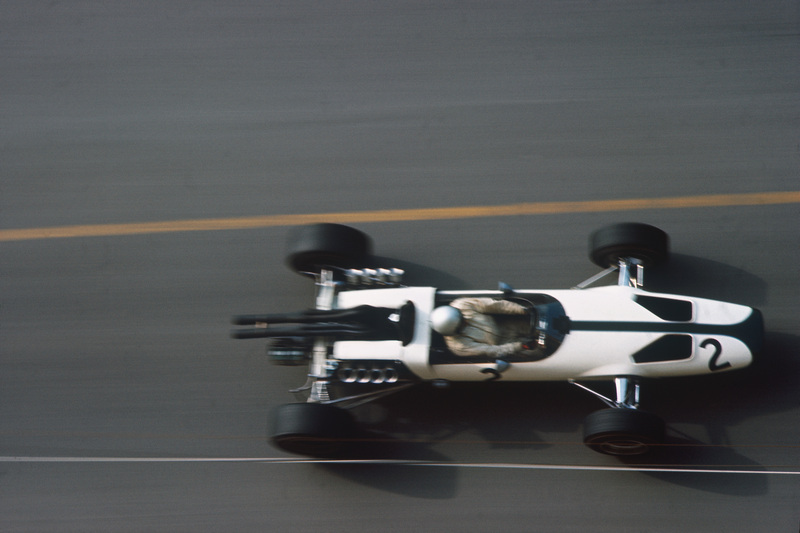 ); Jackie Stewart (Tyrrell F3 Cooper-BMW and Cooper Monaco, which he shunted heavily in practice; Jackie didn’t race the Chequered Flag Elan as I imply below. 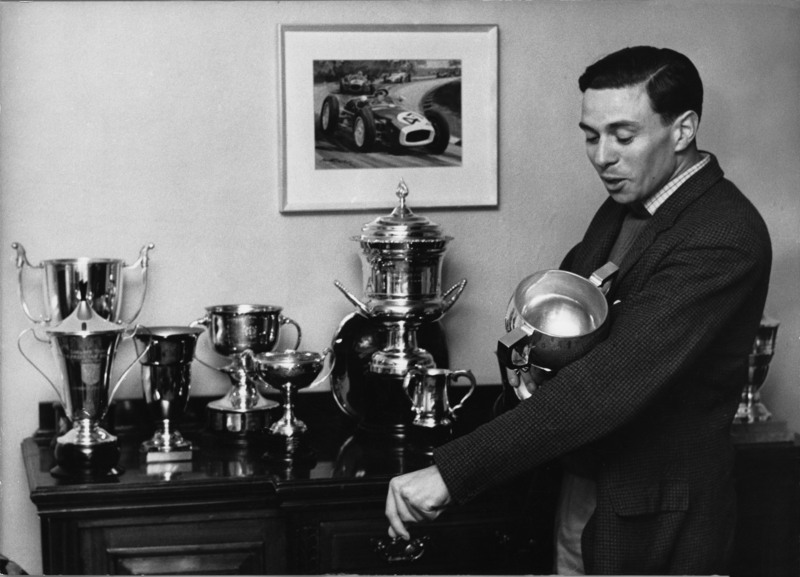 He would have his first race with it at Silverstone in three weeks’ time and at Oulton it was driven into a good second place by Mr Chequered Flag himself – Graham Warner); Sir John Whitmore (Lotus Elan and Cortina); and Jack Sears (Ford Galaxy and Cobra). I should also add that Phil Middlehurst, father of the Lotus 25/43-driving Andy, was also very quick at Oulton this spring weekend, winning the Mini class with his very rapid Cooper S.